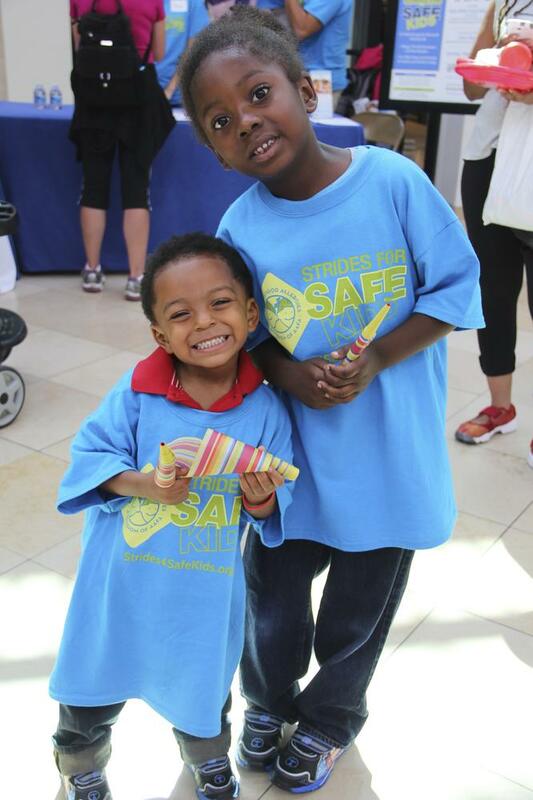 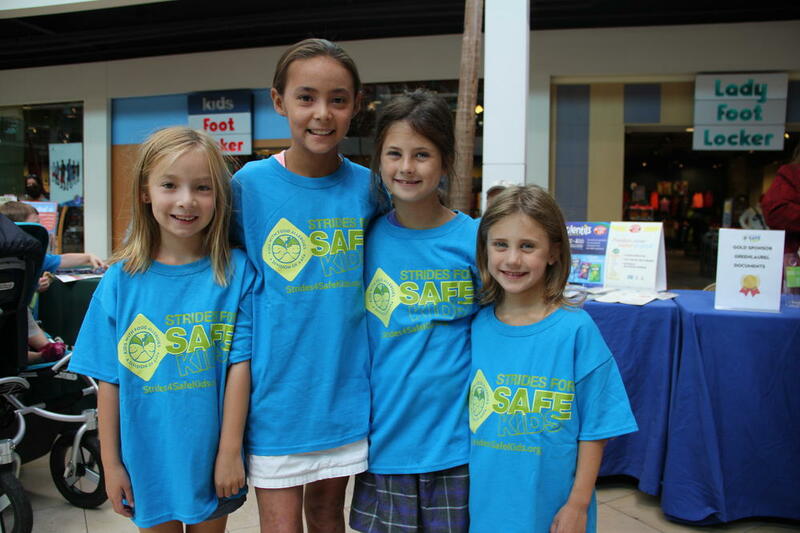 These photos are just a sample of our past Strides for Safe Kids events. 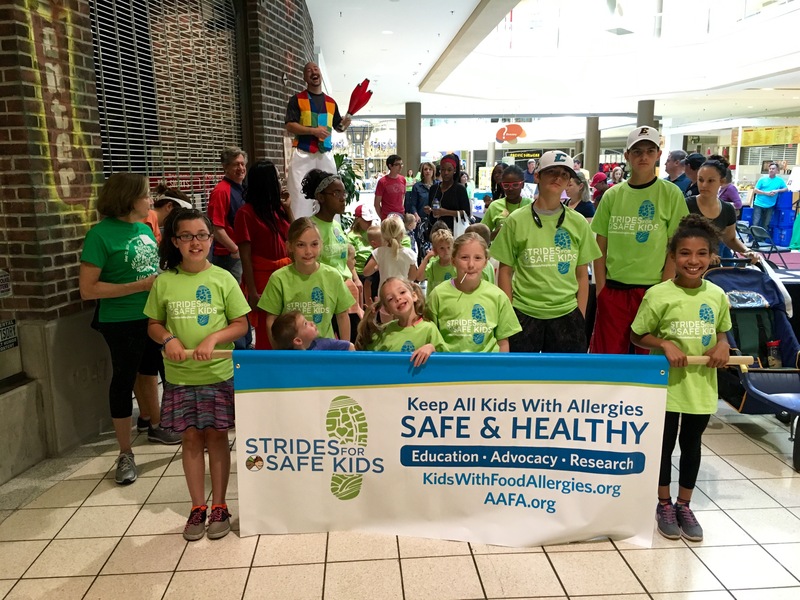 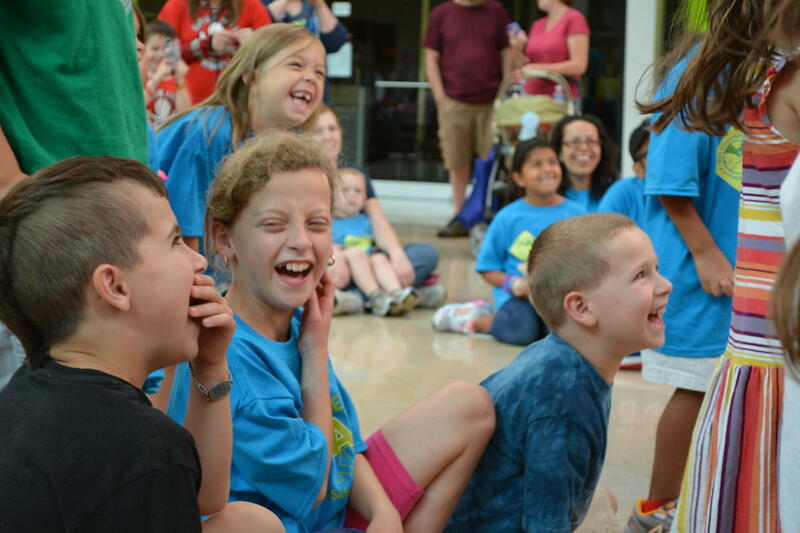 Strides is a safe and fun event for children with food allergies and their families. 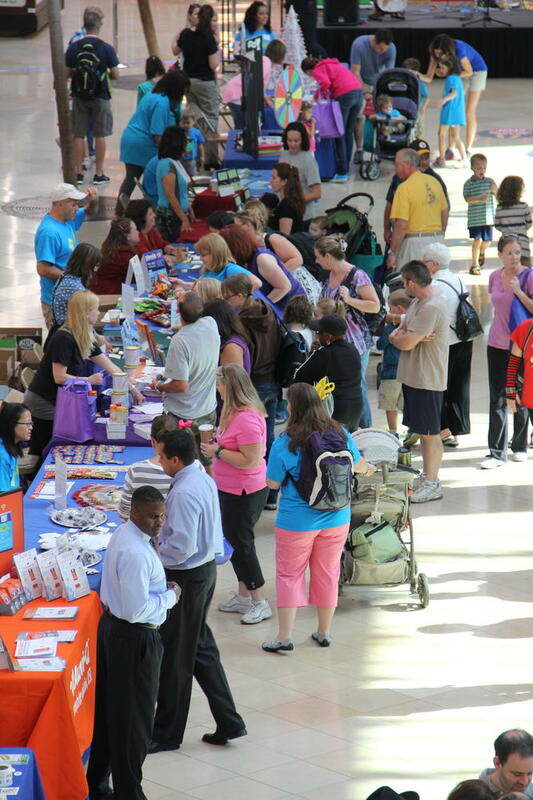 Enjoy fun activities and entertainment as well as a chance to win baskets donated by leading allergen-free food companies and allergy-friendly organizations. 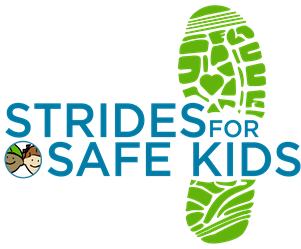 Register today, donate, or volunteer.